Quick Take: Childrens Hospital, "No One Can Replace Her"
Watching this show is kind of like watching a Wayans brothers spoof movie, except with one bonus feature -- when it stops being funny, the show ends. Review: Childrens Hospital, "No One Can Replace Her"
Enter Childrens Hospital on Adult Swim. Created by Rob Corddry (from The Daily Show with Jon Stewart), Childrens Hospital is based on a Webby Award-winning series originally on TheWB.com and is a parody of all those eye-rollingly dramatic medical shows that don't realize how ridiculous they are. Watching this show is kind of like watching a Wayans brothers spoof movie, except with one bonus feature -- when it stops being funny, the show ends as it's only 30 minutes long including commercials. This show is completely ridiculous -- in a good way. Some of my favorite characters include Dr. Blake Downs (Rob Corddry), a doctor who wears clown makeup so he can harness the power of laughter to heal people; Dr. Cat Black (Lake Bell) who narrates the show and sprinkles in her "deep insights" a la Grey's Anatomy; and Dr. Lola Spratt (Errin Hayes) who had to fake her own death because she had too many emails (wouldn't you? ), and who subsequently returned to the hospital only to have to convince everyone that she wasn't a ghost. Hilarious! 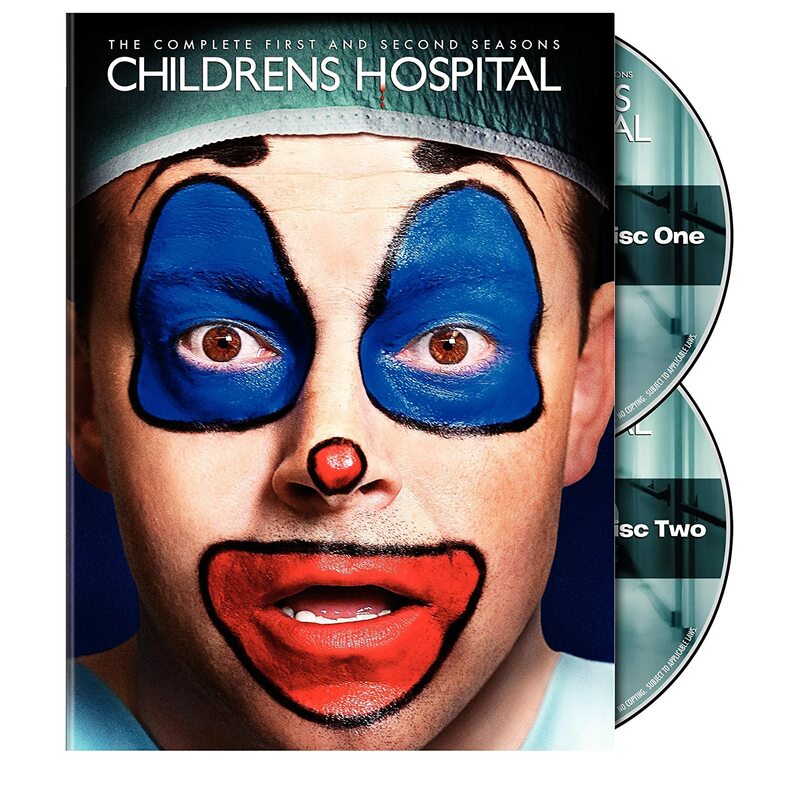 If you're looking for a medical show that is funny just to be funny unlike certain other "funny" medical shows (Scrubs, I'm looking at you), check out Childrens Hospital on Cartoon Network. When I'm not watching TV and blogging about it, I'm a children's book writer. Follow my TV tweets @totallytv or my writing-related tweets @amithaknight. Looking for a show to offend both Indians and Americans alike? Look no further. Many great ingredients for success but lacking the complete recipe. Starts off with tired clichés but ends with a bang. I love this show so much -- everyone should check it out NOW. Adult Swim is coming out with some hilarious shows lately.